Solar cell life cycle is critical. To protect the open cells better an encapulation must be used. 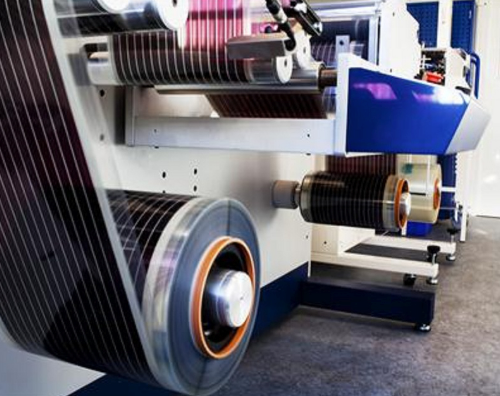 GM offers a range of laminators with support for self-adhesive lamination, UV lamination and hot lamination. 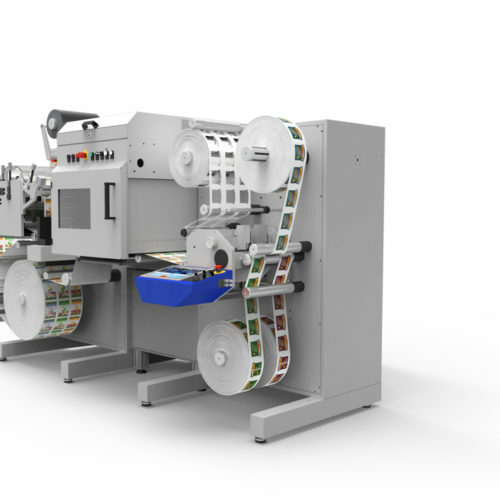 It can function as a cold laminator, inspection unit or a slitter rewinder depending on the configuration. 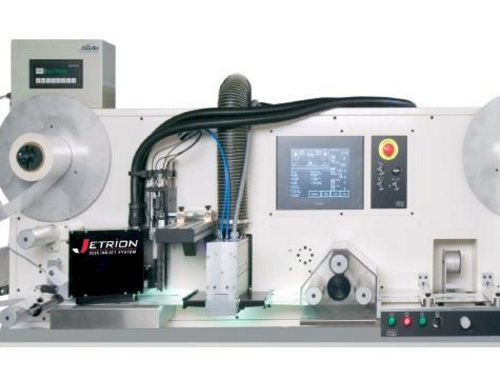 The unit can work offline as a seperate machine or inline with a dancer arm. In inline mode it is typicaly connected to a digital press. It features a special coated laminating nip that ensures curl/wrinkle free lamination. 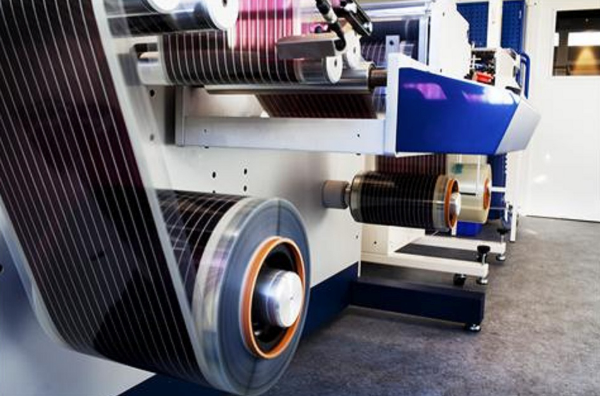 This important both for standard web applications like self-adhesive labels and for speciality products like OPV solar cells. The machine has an easy to use touch panel and features step-less electronic tension on both unwind and rewind spindles. A web guide with ultrasonic sensor is fitted as standard. The web guide has a build-in splice table with two air controlled clamps. 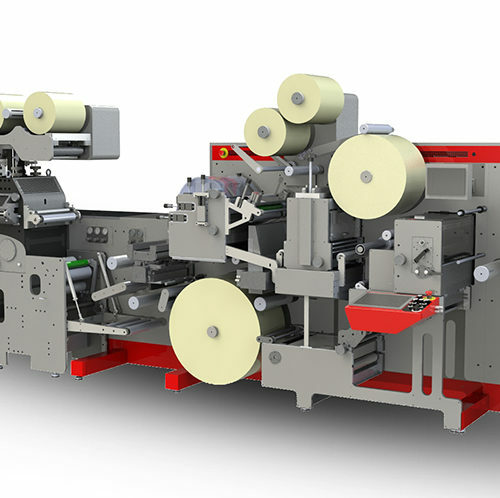 There are many possible options to the machine; rotary knife box, razor blade system, inkjet head etc. Rewind torque 11Nm-32Nm adjustable on front panel. at a leakage current of 300mA. Dimensions (LxWxH) 1213mm x 1030mm x 1565mm 47.7” x 40,5” x 61.